We are proud to have launched our Advanced Skills Academy this week, with 5 advanced skills practitioners joining us for a period of one year. All of the practitioners are in the advanced stages of their doctoral training in counselling psychology, or are recently qualified counsellor/psychotherapists. They have demonstrated high potential and already have considerable experience in the field. The practitioners will be supervised by our consultant counselling psychologist, Dr Thom Irelan and they will also receive mentoring and additional expert training. 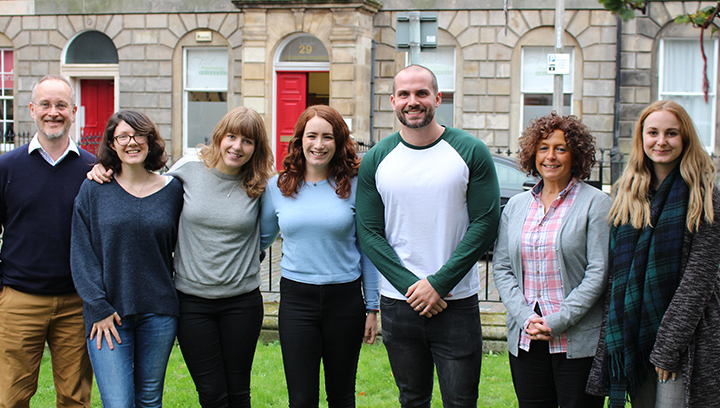 They will be working with clients in either Glasgow or Edinburgh, and will also be undertaking a service development project for First Psychology.